If you’re a millennial like me, you might remember the fleeting memories of disposable cameras that were all the rage in the 90s and early 2000s. Nowadays, disposable cameras are still accessible and able to be purchased, but not for anything less than around 20 bucks – for just the camera alone. Not to mention, when trying to post an image on Facebook, Twitter, or Instagram, you’re met with almost too many filters to make the picture look as perfect as you can possibly alter it to be. Back in the day, you had one shot at taking a picture, and the way it came out was the way it came out – but it was nearly perfect as it was anyway. But if you’re still looking for something to fulfill the nostalgia of the previous millennium, you can look no further than your own smartphone! 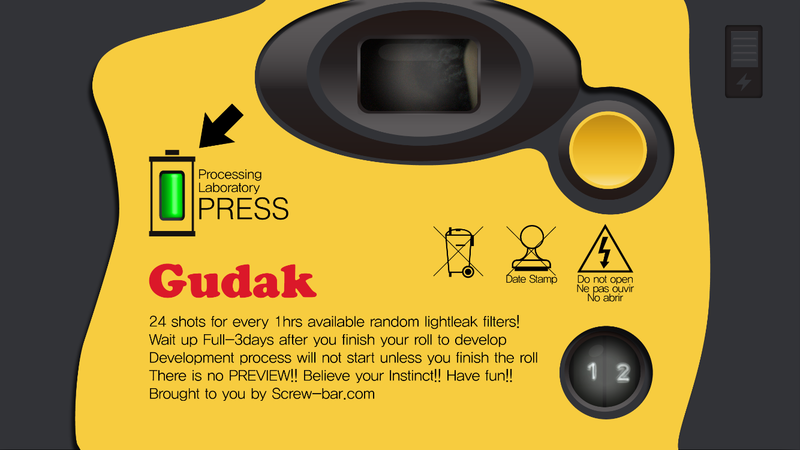 Earlier this year, a Korean startup company Screw Bar created Gudak Cam as a way to relive the days where capturing the moment was essential, and snapping hundreds of the same picture was unthinkable. In the era of the smartphone, we are so used to redoing the same photo a million times to make sure it is absolutely perfect before posting it online. Gudak Cam takes that away completely. One of its quirks is that it takes away your ability to be able to fully see what you are capturing by limiting your focus to a tiny viewfinder at the top of the screen. And selfie view? Forget about it. The app makes you work to snap a selfie by using the front camera. This may be off-putting to some, but these features are what make Gudak Cam so appealing. Here’s how it works: you open up the Gudak app and are brought to the camera, but instead of a fullscreen view of what you’re trying to photograph, you see mostly an image of the old-school disposable cameras from back in the day, with the exception of a tiny viewfinder to give you a glimpse of the scene in front of you. A new “roll” gives you 24 shots, and the pre-made lightleak filters randomize once every hour, so every image is different so long as you don’t use all 24 shots in one hour. Once you’re finished, the roll goes to the processing lab, where it will take 72 hours to develop. Once that’s finished, the images download straight to your phone’s camera roll and you have two dozen new images with a variety of different filters and lightleaks to give each photo its own charm. Thinking about giving Gudak Cam a try? What do you think about this concept for an app? Comment and let me know! Chance the Rapper has been the focus of many different conversations, whether it is about his music to funding public education. One thing that I like to do with popular mainstream artists, is research their musical lineage. I decided to do that with Chance and was quite intrigued with the results. From there, I begin to trace their influential roots using the All Music Guide. It can be such an eye-opening experiencing listening to the different artists via one’s musical lineage. 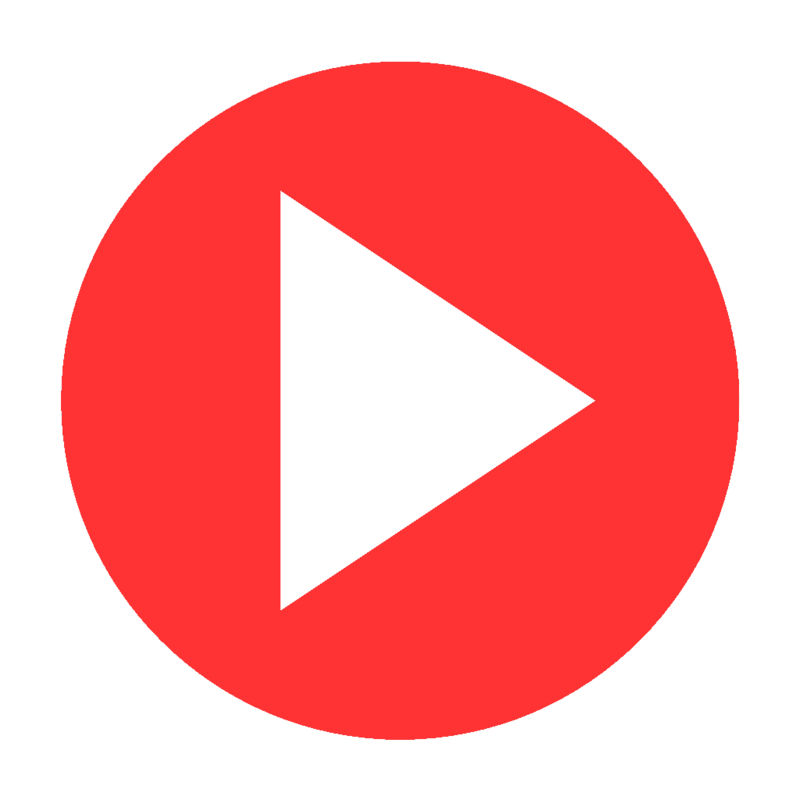 If you are an open-minded music fan, then you may discover some hidden treasures. Diana Ross and Jay-Z do not share any musical influences (to no one’s surprise). It should be noted that if I had chosen some of Chance’s other musical influences, the results would have been a bit different. For instance, if I had chosen James Brown as one of Michael Jackson’s influences, we may have ended up with Robert Johnson being one of the roots of Chance’s musical lineage. Trace the musical lineage of your favorite artist and share the results with us! “Host of Blues and News with Brother Jacob” every Sunday, from 6 pm – 8 pm on UIC Radio.